Hair loss is difficult to bear for both men and women, and almost equally affects both sexes. 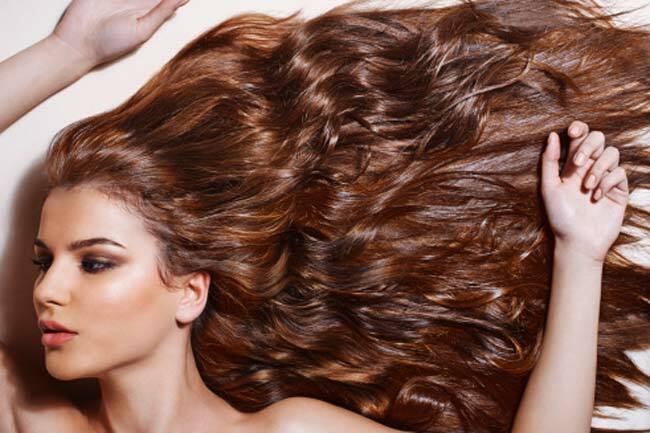 We reveal that these are natural remedies for hair growth. In addition to genetics, when it comes to hair loss it’s play an important role, and many other factors, such as hormonal imbalance, improper functioning of the thyroid gland, lack of nutrients in the body and impaired circulation to the head. Here are a few all-natural tips that will help accelerate the growth of hair. Reduce consumption of meat. Hormonal imbalance is one of the most common causes of hair loss. 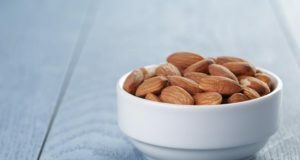 Japanese researchers have found a link between excessive production of sebum head with elevated levels of 5-alpha reductase. Research has proven that the intake of animal fats increases the production of sebum, which can lead to hair loss. Find a plant Serenoa. Studies have shown that this plant in English is called saw palmetto can improve hair growth in men. 400 mligrama extract of this herb a day can greatly improve the hair growth in men. Examine the thyroid gland. One consequence of improper operation of the thyroid gland is the thinning and reduced hair growth. In your diet, you can add a bit more sea vegetables such as various types of algae that are rich in iodine otherwise very important component of the proper hormonal balance. Avoid drinking tap water, which usually contains fluorine and chlorine, chemicals that slow the absorption of iodine. Make an appointment with the doctor and make a review of the thyroid gland. Getting enough essential fatty acids. Fatty acids found in walnuts, flax seeds, fish and avocados are of great importance for the growth and health of hair. Increase the level of biotin. Biotin stimulates hair growth naturally. Natural sources of biotin are nuts, brown rice and oats. Accelerate the production of keratin with metilsulfonilmetano(MSM). MSM is a substance that stimulates the production of keratin, a protein found in hair, is also strengthening flikule hair. In a study that followed people who were taking supplements of MSM was observed hair growth at 100 percent. Rejuvenate the hair follicle vitamin B complex. 100 milligrams of the vitamin B complex daily involving biotin and vitamin B6 may prevent the thinning of the hair by improving the circulation of the scalp thereby rejuvenating the hair follicles. Improve the production of collagen with vitamin C. The hair pieces are surrounded by collagen and mail us the level of collagen decreases with time, our hair becomes more fragile and brittle. 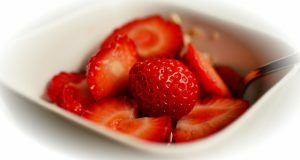 The best way to replace the collagen are not expensive medical treatments but an ordinary vitamin C. Increase the intake of foods that are rich in vitamin C, strawberries, peppers, citrus fruits, and you can not take the supplements of 250 milligrams per day. In addition, it will help speed up hair growth, collagen to prevent wrinkles. Prevent cracking of hair with vitamin E. Vitamin E proved nourishes and protects hair from breakage. Improve the circulation of the scalp with essential oil of rosemary. Rosemary oil has traditionally been used to improve circulation of the scalp. Just a few drops of oil to add to your shampoo or mix it with coconut oil and regularly massage your head to this mixture. Important minerals. One of the most important minerals for hair growth is zinc, so consult with your doctor to prescribe supplements of this mineral.